Apparently GOP leadership is beginning to cotton on to the fact that if they shut down the government in an attempt to defund Planned Parenthood they may be shooting themselves in their collective foot. 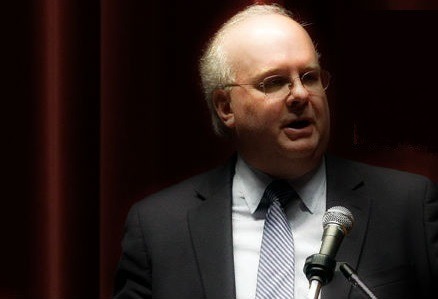 In fact Republican strategist Karl Rove in a op-ed published in The Wall Street Journal on Wednesday declared that the move would be a “disaster for the pro-life cause.” For Rove, it is the right cause but the wrong tactic in that recent polls have indicated that most of the public not only does not want funding to Planned Parenthood cut and also oppose a government shutdown for that purpose. He called the advocates of the strategy a “suicide caucus” bent on self-promotion and acknowledged Planned Parenthood’s widespread support albeit in a backhanded way, saying, “A shutdown would give Planned Parenthood an opportunity to play the victim, and the majority of taxpayer dollars it receives are from mandatory spending programs like Medicaid, which is not subject to a shutdown.” he said.